The language portal bab.la offers over 37 dictionaries, including 24 English bilingual dictionaries and translation resources. It has additional information such as synonyms, context sentences and pronunciation. Digital Dialects features free to use games for learning more than 80 languages. Within are games for learning phrases, numbers, vocabulary, spelling, verb conjugation and alphabets. Revise the GCSE German syllabus including essential areas of reading and writing at foundation and higher level. A comprehensive site to revise your GCSE German. It is interactive and has animations. Lexique Fle is a useful website if you want to learn French vocabulary online. You can click on each word to listen to improve your pronunciation and then test your knowledge through the exercises. Free downloads too. Free taster Spanish tutorials and drills. If you choose to take the study further you can subscribe to a full course. Spanish learning resources for teachers and pupils linked to each age group. Useful for revision as there are exercises relevant to each skill: reading, writing and listening. Some exercises can be used with an interactive whiteboard. Short mini-lessons which can help you to learn German. There are good quality audio files. Learn some French, German, Italian, Spanish, Portuguese, Greek and Chinese through online courses from the BBC. Intermediate language speakers can brush up French and Spanish using audio magazines which are suitable for AS/A2. An introduction to the language in ten short parts with slideshows and video clips which are set in Germany. 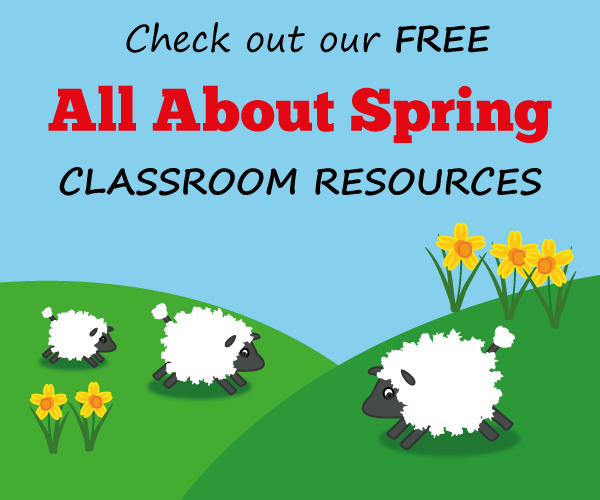 There are teacher resources to go with the course.